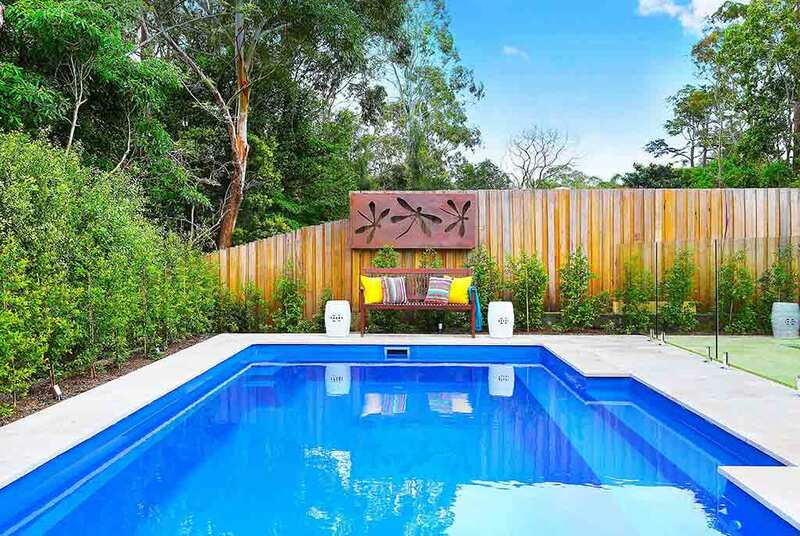 We provide a complete range of landscaping Sydney services. Whether it be landscape design, construction or maintenance, our professional and qualified team are ready to tackle any project no matter how big or small. Retaining walls, pool surrounds, paving, turfing, water features, decking, the list goes on and on. Please take a minute to browse our extensive range of landscaping services below. We won the LNA Landscape Association Silver Award for the following categories, 2016 Landscape Excellence Awards (Residential $150,000 – $300,000), 2015 Landscape Excellence Awards (Residential $75,000 – $150,000) and 2015 Landscape Excellence Awards Residential ($150,000 – $300,000). Looking to speak to someone about your desired landscaping project? We are here to help. Luke can attend your property for an initial site consultation to discuss your brief and provide advice on the way forward. Luke can discuss your design specifications with you and can share ideas for achieving your vision of an exceptional outdoor environment. After the consultation Luke will prepare a detailed quote which includes cost breakdowns so you can itemise each component. Depending on your requirements, our internal design team can provide you with a concept design along with your quote, to help bring your vision to life. 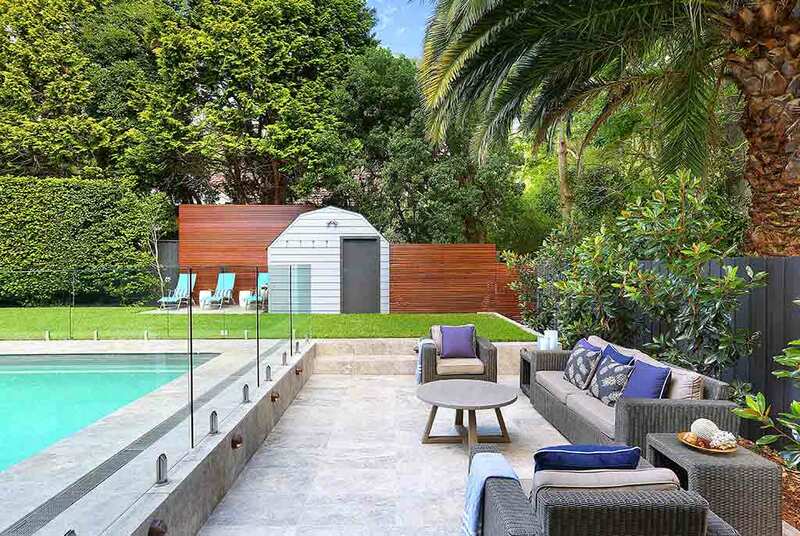 This will include key design elements and a visual image of your outdoor space. It will provides the specifications of items such as Retaining walls, Driveways, decking, feature walls, pergolas, turf areas, irrigation etc. We have a highly skilled and professional construction team that has a particular eye for detail. They are very thorough, careful in their planning an execution and are exceptional at what they do. Browse our Portfolio to see examples of our work. 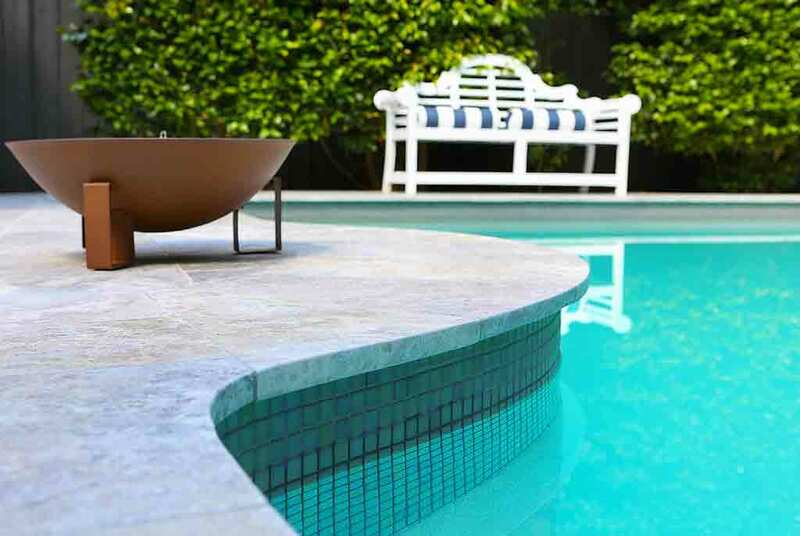 We are skilled in Pool surrounds, Stone Masonry, retaining walls, decking, paving, turfing, Screening, garden lighting, you name it we can do it! Throughout the construction period, Luke is always available (either directly on site or fully contactable) to discuss any variations that may be required. We understand that it can be time consuming maintaining your garden to a high standard all year round, that is why we offer a professional garden maintenance service to ensure your property is always looking its best. 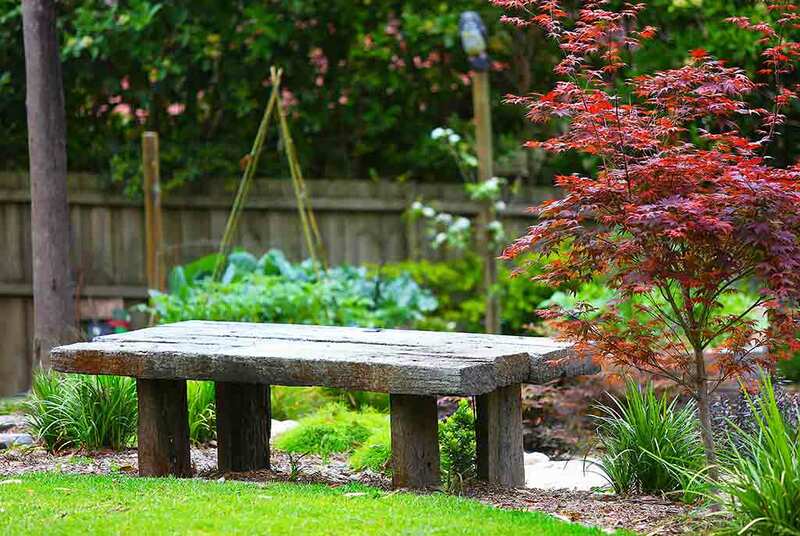 We have a team of qualified horticulturalists & landscape gardeners who will ensure your garden remains in top shape all year round so you can spend your time enjoying your beautiful outdoor environment. Whether you are after property maintenance, help with pests & disease, planting, pruning & hedging, lawn maintenance or mulching & fertilising.